A report from CBS this week revealed the working conditions of tens of thousands of children in the Democratic Republic of Congo (DRC) who work in mines to extract the cobalt needed for lithium batteries. Tesla, a self-proclaimed technology company, has been working tirelessly on its image as a “green” automaker. A new coalition of groups in Arizona is seeking to force utilities in the state to generate more power from renewable energy beyond the 15 percent the state currently requires, according to a new report this week. Legislative leaders in both the Oregon House of Representatives and Oregon Senate cast doubt on whether a proposed carbon tax bill could pass in either legislative body this year, according to the Portland Tribune. A new bill signed into law by Governor Abbott is expected to utilize natural gas to create jobs and lower emissions. The Texas Fuels bill, first proposed by State Representative Brooks Landgraf (R-Odessa), requires state agencies with a minimum of 15 state vehicles to run on natural gas rather than diesel or regular gasoline. Notably, this switch comes at no cost to taxpayers. With natural gas responsible for fewer carbon dioxide emissions than traditional fuels, the new vehicles purchased will utilize funds from the Texas Emissions Reduction Plan. While the Environmentalist Left faces investigation for working with Russia to destabilize the Texas natural gas industry, Texas continues to lead the nation in producing and consuming natural gas. 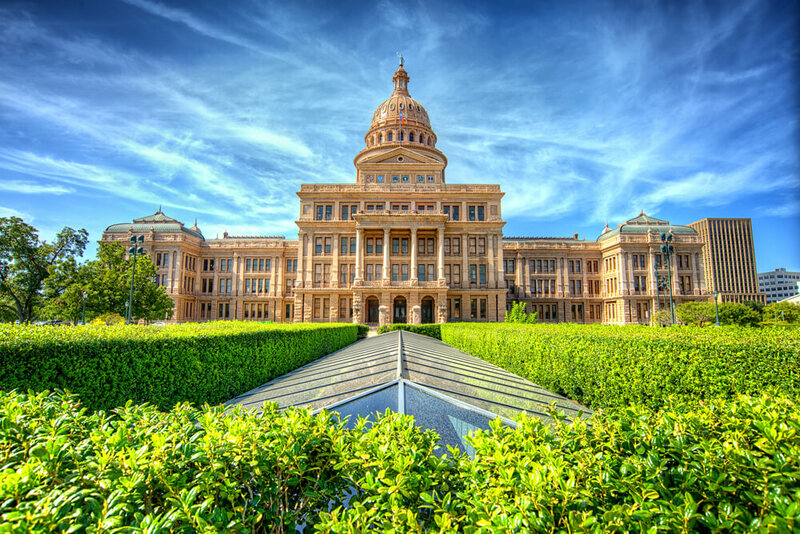 With the signing of the Texas Fuels bill, Texas continues to harness the possibilities provided by natural gas to create jobs, grow the economy, and contribute to the United States leading the world in lowering carbon dioxide emissions.